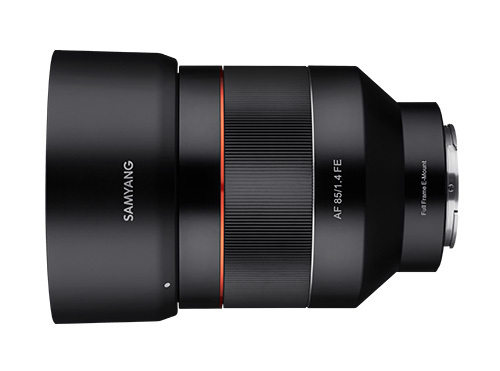 Pre-orders have now started for Samyang’s new 85mm f/1.4 full-frame lens for Sony E-Mount. The AF 85mm f/1.4 FE features 11 elements in 8 groups, and 4 high-resolution glass elements that let the lens remain compact yet able to provide stunning resolution. There’s also an ED (extra-low dispersion) element to remove colour-fringing and chromatic aberration. Further details and sample images can be found on Samyang’s website here.